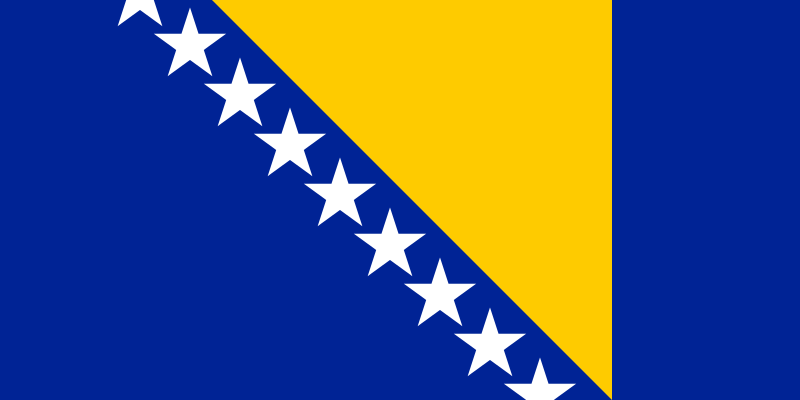 Since the 1995 signing of the Dayton Peace Accords, there has been significant progress in restoring peace and stability in Bosnia and Herzegovina; nonetheless, political tensions among the ethnic groups persist. Progress has been made in reconstructing the physical infrastructure that was devastated in the war, but roads, railroads, and other infrastructural improvements lag behind other countries of the region. Hotels and travel amenities are available in the capital, Sarajevo, and other major towns. In more remote areas of the country, public facilities vary in quality. TESOL Certification for Teaching English to Speakers of other Languages in Bosnia and Herzegovina.